Keeping pace with rapidly changing customer demands, behaviors, and expectations has become a full-time job for most companies. No longer able to operate in a “business as usual” manner, organizations must respond and adapt to customer requirements or risk losing them to their nearest competitor. Driving the trend is a consumer who wants everything from clothing, to cars, to computers, to food when he or she wants it—or sooner, preferably. Compounding the challenge is a consumer experience that’s become highly personalized and specialized over the last decade. This translates into more customized orders, shorter delivery windows, tighter compliance standards (on the part of major retailers, for example), and an overall intolerance for any shipment that’s late, incorrect, damaged, or otherwise unsatisfactory. As customer preferences continue to change—and as the complexity associated with those changes grows exponentially—the end-to-end supply chain has become a focal point for any company seeking operational efficiencies and related improvements. Within the supply chain, the transportation component plays a critical role in ensuring that customer requirements and expectations are met or exceeded. Take the food sector, for example. Consumer behavior and preferences are rapidly changing—arguably at a speed that many industry providers are not prepared for, according to Deloitte’s Food Industry Logistics: Trends That Matter. “We are witnessing an explosion of consumer interest in locally sourced, fresh, organic, natural, and sustainable products. 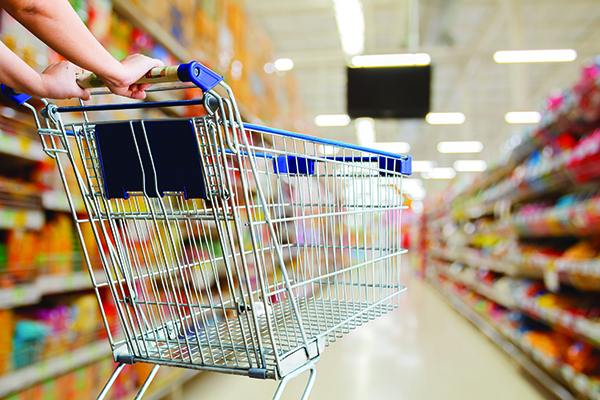 Furthermore, consumers are increasingly expecting food companies along the value chain to be responsible environmental stewards and corporate citizens.” In response to these new demands, several disruptive innovations from the supply side have begun to appear in the marketplace, Deloitte reports. With no end in sight to the number of customer behavior and preference “shifts” that are taking place right now, the real question is: How can companies successfully navigate and address these shifts while remaining profitable and healthy in an increasingly competitive business environment? These realizations present significant opportunities for companies that work with their logistics providers to create agile, flexible, and efficient transportation chains. 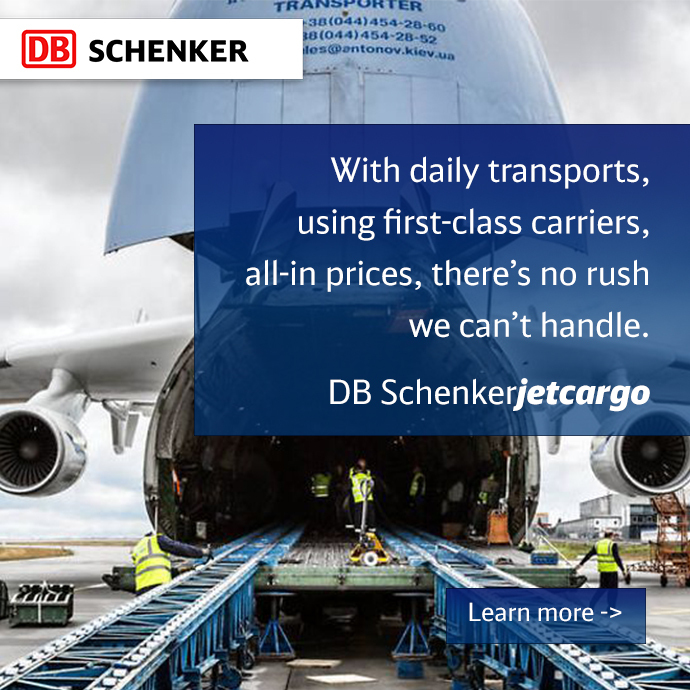 With core competencies in global freight transportation management, as well as a full range of logistics and supply chain management services, DB Schenker has the right solution to help you better manage and control your supply chain in a world where customer preferences and requirements are in constant flux.